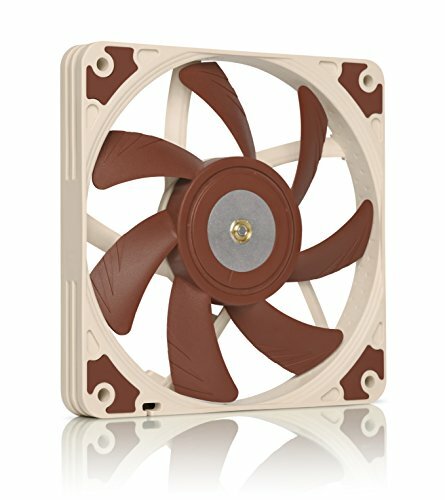 Slim fan for when you don't have the room for a full size. 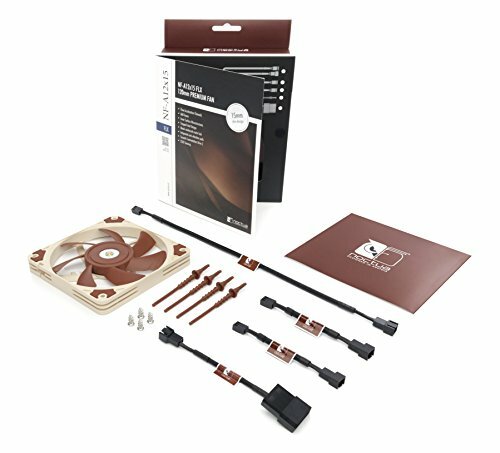 Noctua quality. 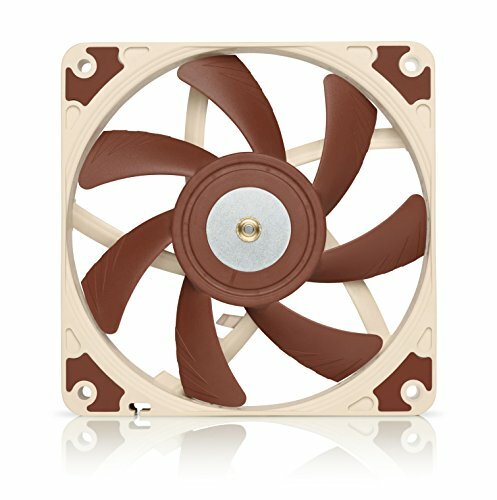 This fan is unnoticeable. There's just enough room to mount it on top of the Cryorig C7 in the Fractal Design Node 202. 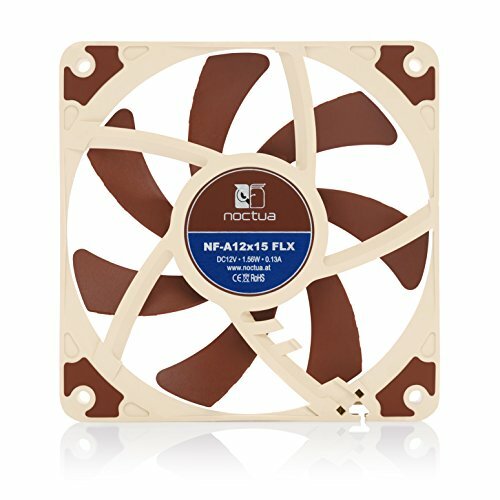 I feel that it helps bring in fresh air into the small form factor case.